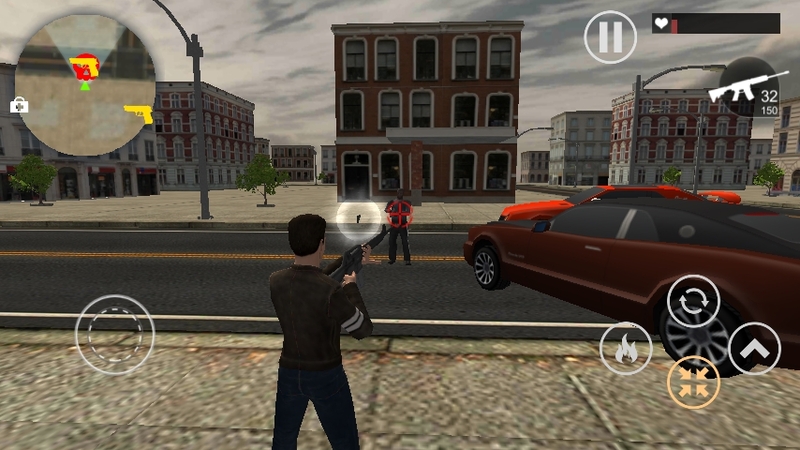 Crime Wars of San Andreas is an open world crime life simulator. 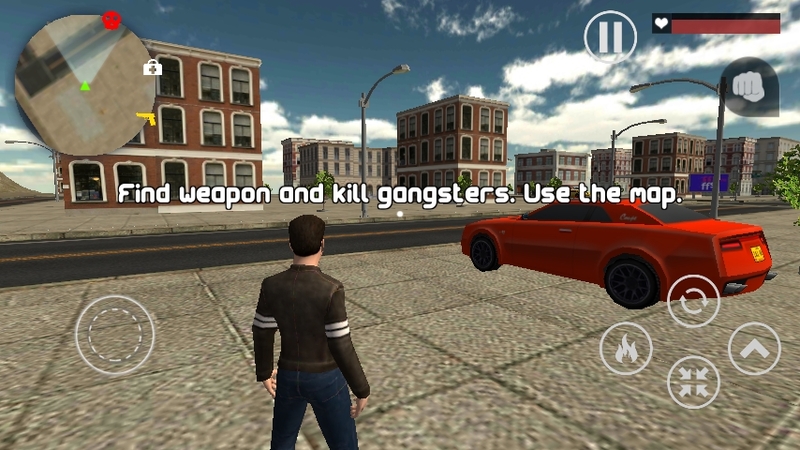 You play as a cool gangster of big criminal organization. 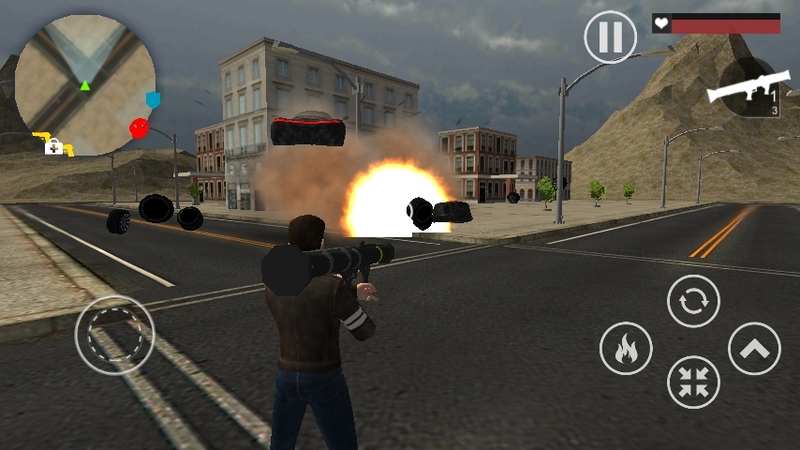 Your task is to defeat the gangsters of other bands and clear the city from the mafia. 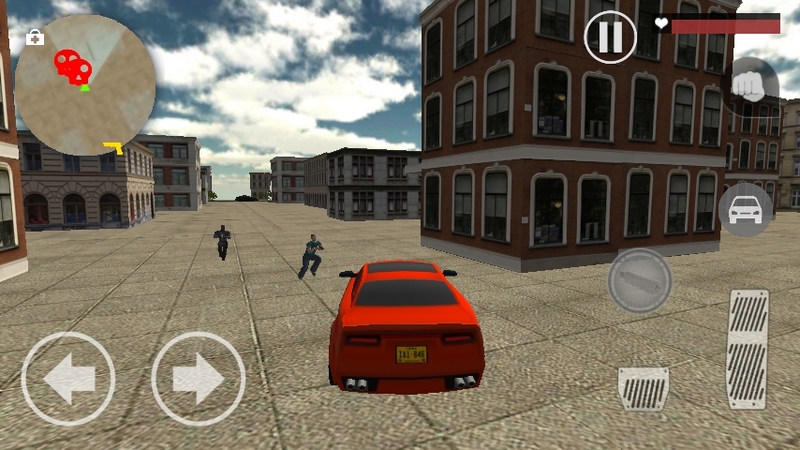 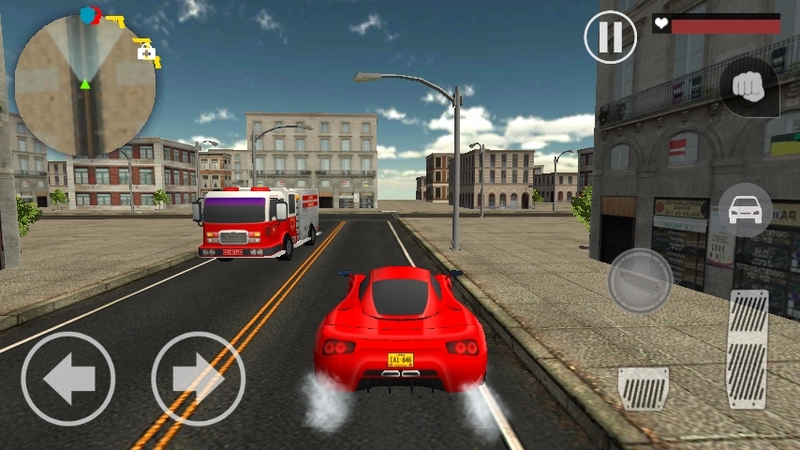 In this game, you can go where you want, drive on any car you like and make a real chaos on the streets. 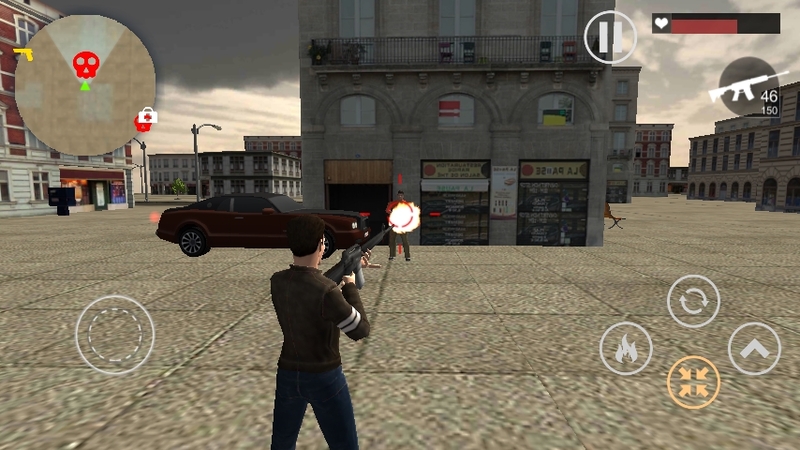 Using the minimaps you can find weapons and useful items that help you to reach the goal or just have fun.Initially, there are 6 districts in the game, in each of which you need to restore order. 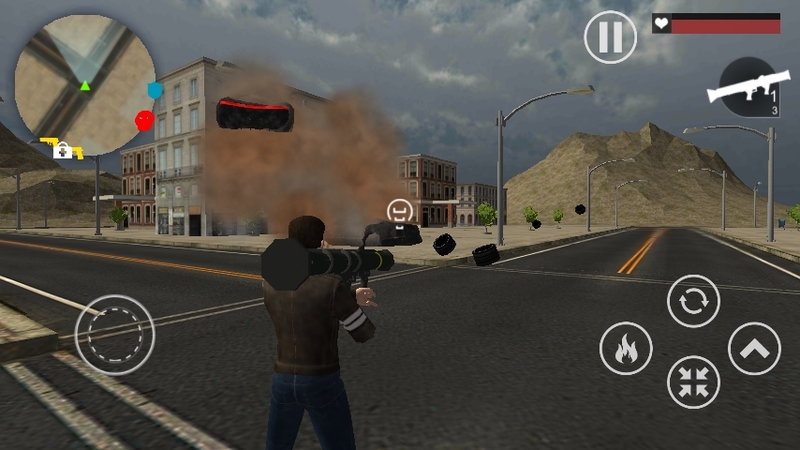 In each district you will have at your disposal one of the cool cars and a unique gun for the massacre of bad guys.